One of the highlights of spending time in Viet Nam is getting your nails painted. 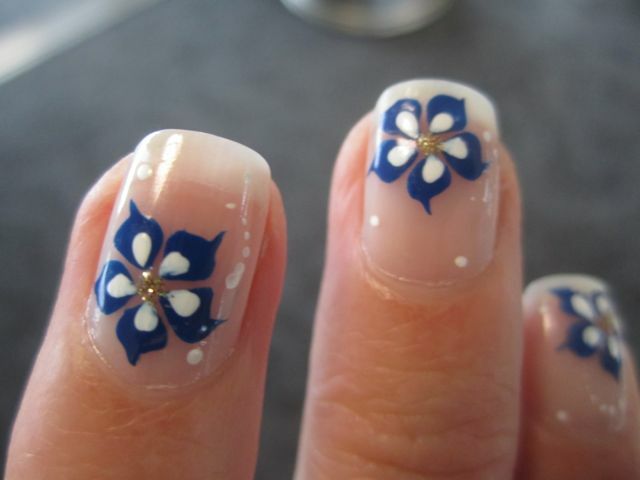 After soaking your nails, they trim the cuticles and confidently create intricate and striking designs. You can spend a long time choosing your own colour and pattern combinations, but I think one of the prettiest effects is a colourful pattern on clear nails. Toes are a different story. Bright, happy colours look great. This entry was posted in Beauty, Ho Chi Minh City, Viet Nam, Vietnam and tagged Beauty, manicure, Nail Art, nails, travel, Viet Nam, Vietnam. Bookmark the permalink.